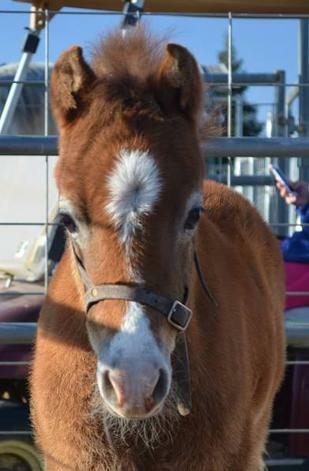 "Like" ourFacebook pagefor the most up-to-date news, pictures, and sale ponies! Winter Sale! Check the Sales Page! !